Aloha! 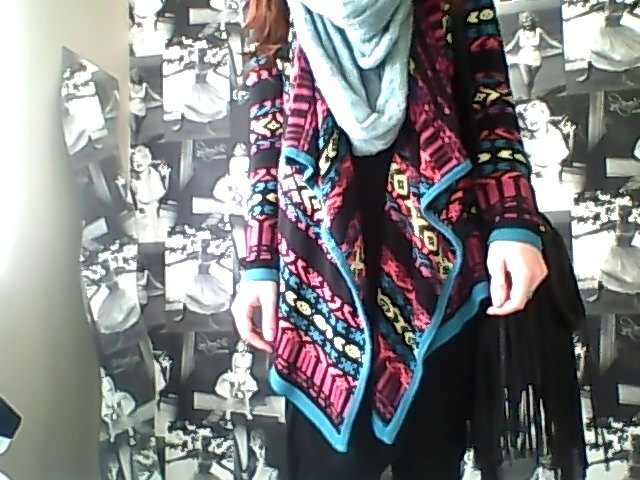 My outfit mostly consisted of black today & so I decided to brighten it up with burst of colour from this lovely cardigan. This aztec style blanket cardigan is from ASOS & is awesome for adding pops of colour. 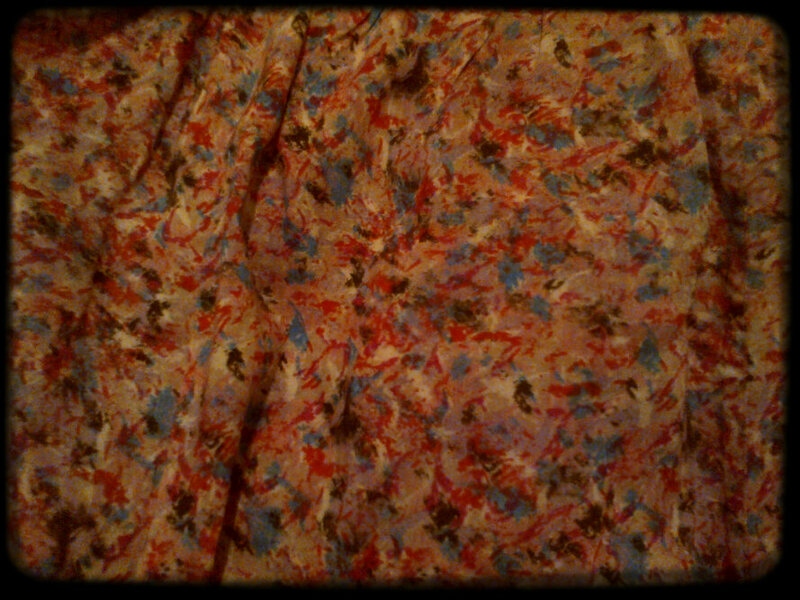 I added a bright coloured belt to pull in the waist of my dress & add just more wonderful colour. 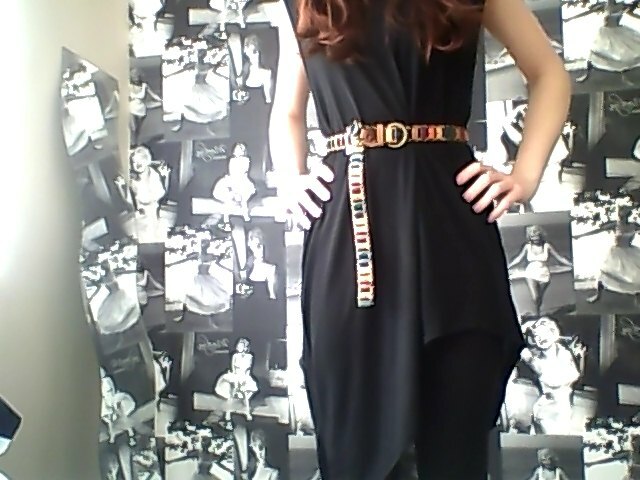 This is the belt I bought last weekend for only £6.00 – total bargain. I did a tiny bit of shopping today with my Fiance. I managed to find a wonderful maxi dress from Miss Selfridge. Now, I know what you are thinking ‘I thought you were saving? !’ Fear not! This little beauty only set me back a mere £7.00, down from £35.00…..that is what I call a bargain. This picture is only a sneak peek, I will post a full one tomorrow. 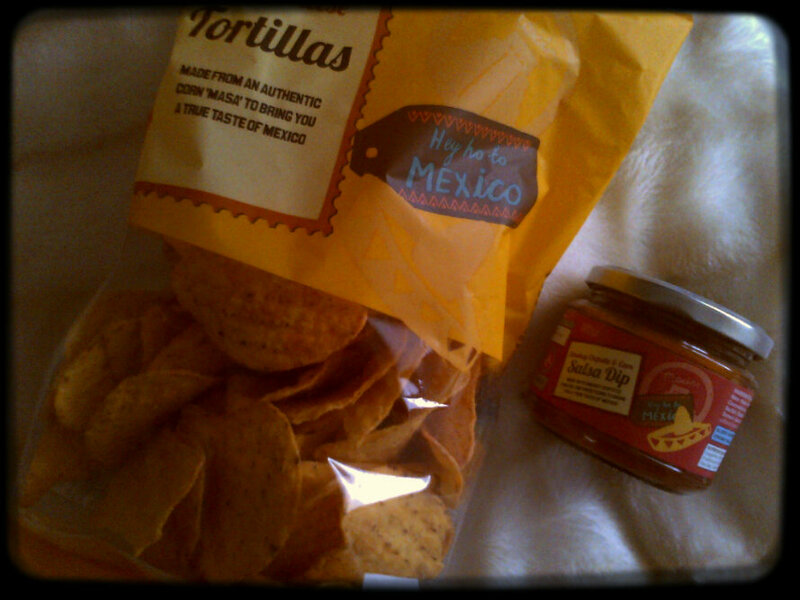 Afterwards we headed home, ate nachos & watched Fast Five. 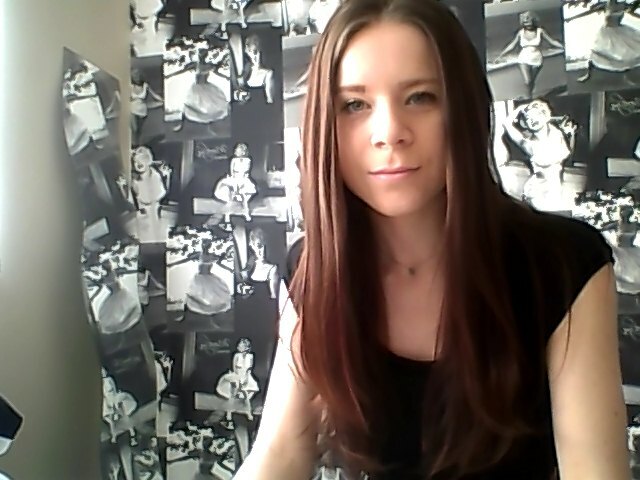 Back to work all week again for me tomorrow, but not to worry, I am just thinking of the money!